This past spring members of the eight person committee toured concrete skateboard sites in Tulsa, Broken Arrow, Pawhuska, New Braufels, Texas and Joplin, Missouri. Just this past month the group solicited a Request from a dozen skatepark designer/contractors and received six qualified responses. 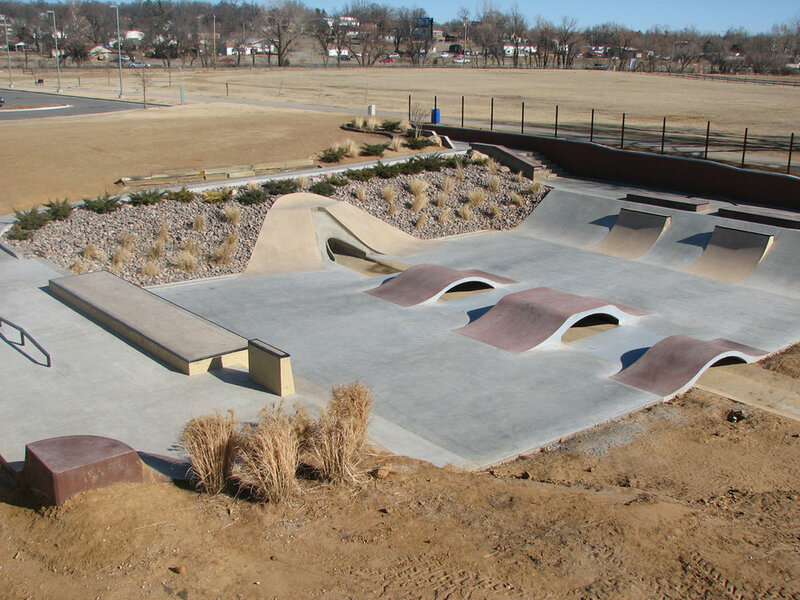 Following a series of evaluations and in-person interviews, Native Skatepaks was chosen as the contractor of choice for the $125K privately funded Sand Springs Park Friends project. 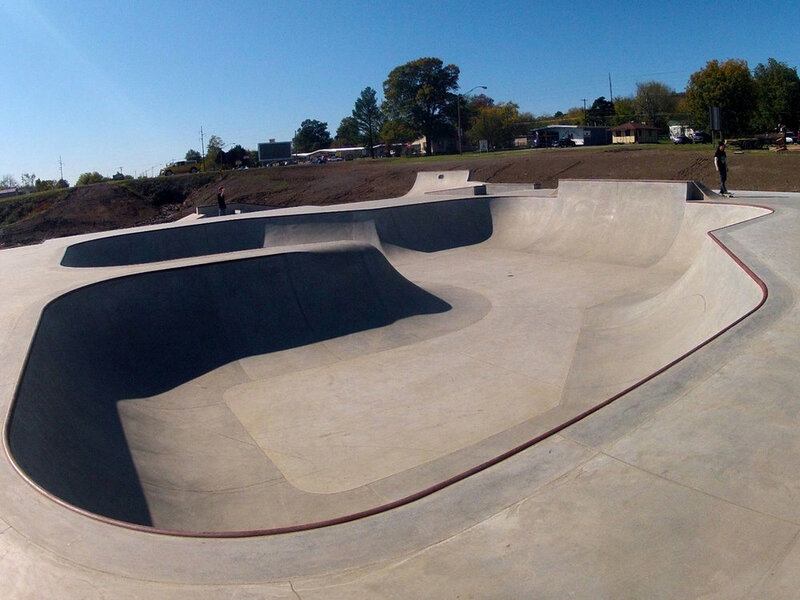 While all the firms were deemed capable to complete this project, most concepts for the Sand Springs skatepark ranged in size from 4,000 to 5,000 square feet. Native Skateparks submitted a concept reflecting a substantially larger skatepark.... Finally, Native Skateparks will take the lead on nearly all aspects of the park construction - while other firms may have relied on various levels of out-sourced help - thus ensuring consistent job site management. We are so proud of our new skatepark. The City of Poteau is just abuzz as to the number of kids utilizing the facility. I want to thank you for your attention to detail and the attitude of you and your crew. It was always about the kids and building a skatepark that was useable. The fact that you started promptly and finished ahead of schedule is the exception to the rule in today's construction world (and no change orders)!